I would love to connect with your book club in person or via Skype to chat about Her Daughter’s Mother and answer any questions you may have. 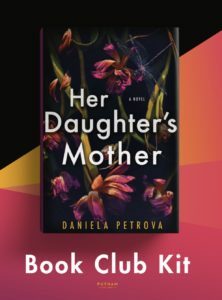 If you would like me to participate in a book club event, please send me an email at AuthorDanielaPetrova@gmail.com. I look forward to hearing from you! 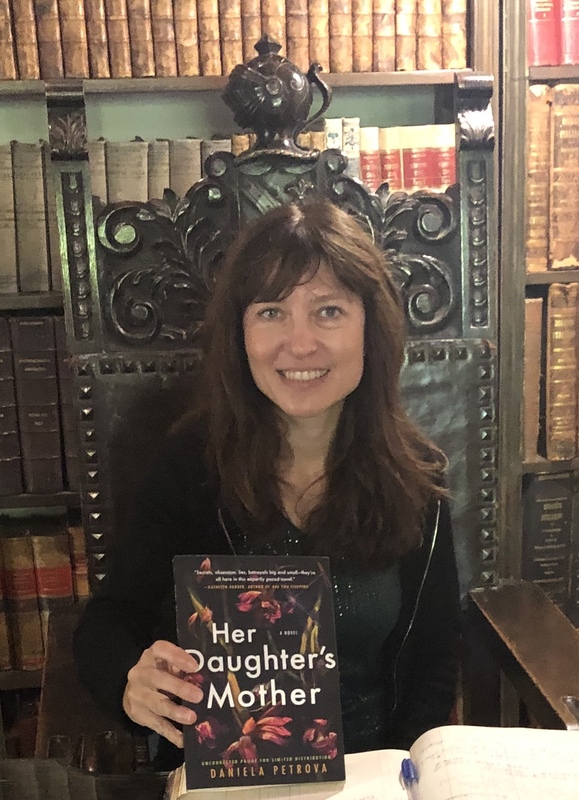 If you choose Her Daughter’s Mother for your book club, please email me a photo of your group with the book and I will post it here and on my social media accounts. Tasty bonus: The guide includes the recipe for one of my favorite Bulgarian summer dishes. If you try it, please let me know what you think.